Made with Domincian and Honduran filler, the binder is Nicaraguan, and is offered with a Connecticut seed, gorwn in Equador, Corojo, & Maduro wrappers. It all began several years ago (2004) on a family trip to Italy. The idea had always been bounced around to expand the Doc James name into its own line of finely crafted cigars but it wasn’t until that one beautiful day amidst the rolling hills and dewy air of Siena, that the DeSiena’s considered truly branding themselves. 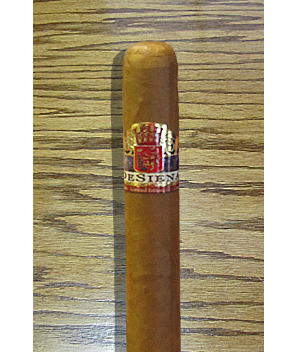 DeSiena cigars are solid down to your fingertips. Impressed with the history of their name, the beauty of the city, and the undeniable warmth and richness DeSiena had to offer, it was inevitable that the DeSiena Cigar was to be born. And thus it was. Prompted by a strong business relationship cultivated over the years, the DeSiena’s approached Rocky Patel (2006) to produce the DeSiena cigars exclusively for Doc James. Rocky Patel agreed and several taste tests later the perfect blend was achieved. 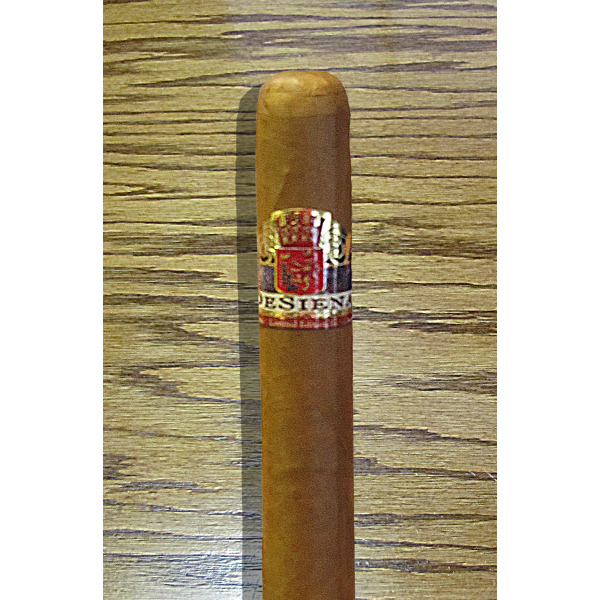 Inspired by their namesake, The DeSiena Cigar is a rich, mild to medium bodied smoke that offers a warm and balanced, creamy, nutty flavor to be savored right down to your fingertips. Made with a Dominican and Honduran filler, the binder is Nicaraguan, and is offered with a Connecticut seed, grown in Equador, Corojo, & Maduro wrappers. Adam and Josh also worked together to create a label that reflected Siena by proudly showcasing their family crest as the focal point with the rambling countryside as a backdrop. The delicately hand rolled cigars are packaged and laid in a classic, black wooden box upon which the DeSiena name is etched in an equally austere gold text. 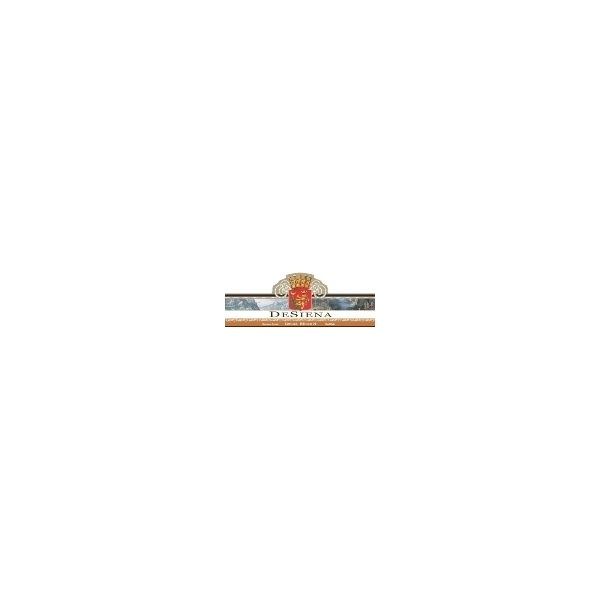 The DeSiena’s are proud to offer these finely crafted, premium cigars, along with their families name and heritage and hope that you enjoy the cigars as much as they enjoyed producing them for you.